Hello friends! I hope you are having a wonderful Wednesday. 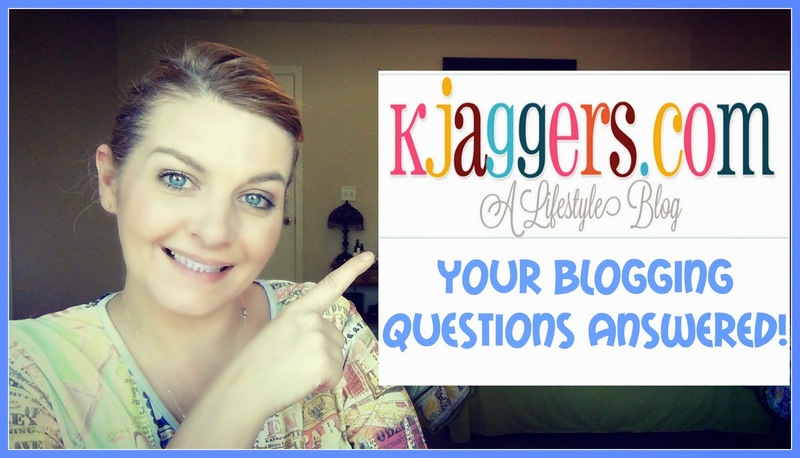 I am back sharing a question and answer video answering YOUR blogging questions. I know this video is certainly not going to be for everyone but for those of you blogging or wanting to blog, hopefully this is helpful. A while ago I posted a video on how to make a blog in blogger and it was a huge hit. Since then, lots of questions have came in....hope you enjoy! Blogging has been such a blessing to us. This blog of mine has so many memories written within it. Good times and bad are here...and I couldn't be more grateful. I feel as if my pictures, videos and blog posts are safe and secure for years to come. 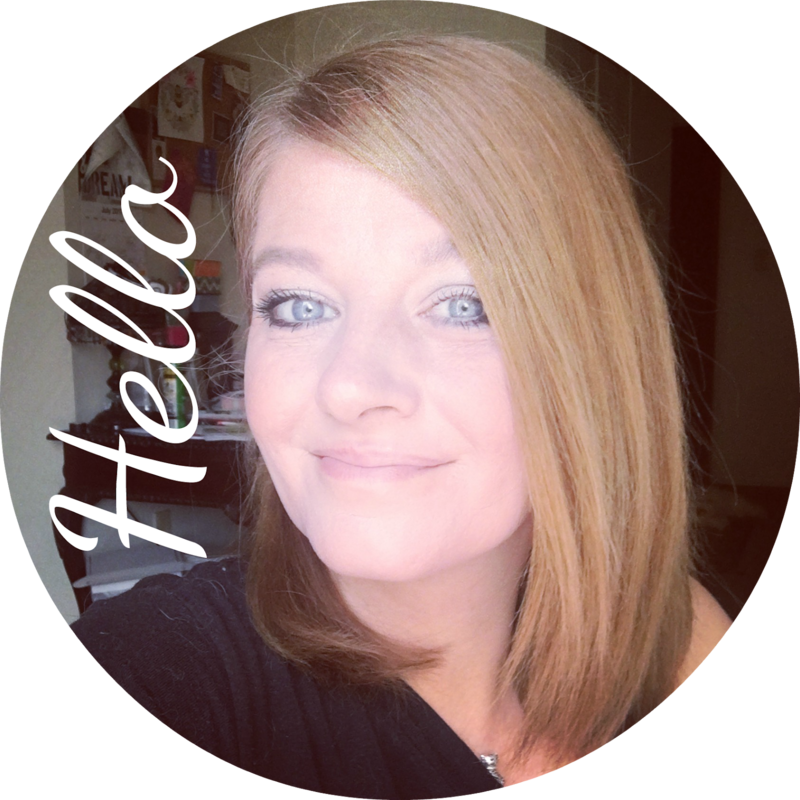 I would love it if you let me know what exactly you want to see in terms of blogger tutorial videos. I need to know what you guys need and want to see to get your blogs up running smoothly! You can leave your thoughts on the video or right here! If you are new here, I would love it if you took a second a got subscribed!